Drew Peterson-murder for hire: Ex-cop who was convicted of killing wife now charged with putting hit out on state attorney. Peterson is accused of trying to arrange a hit on Will County State’s Attorney James Glasgow between September 2013 and December 2014, the release stated. Glasgow successfully prosecuted the retired police sergeant despite a largely circumstantial case built around hearsay statements. Peterson was charged on Monday with one count of solicitation of murder, which carries a mandatory sentence of 15 years, and one count of solicitation of murder for hire, which carries a mandatory sentence of 20 years. Peterson and Savio were in the middle of a messy divorce when she died. Originally, officials ruled it an accident before changing their minds after exhuming her body in 2007 as part of the investigation into the disappearance of Peterson’s fourth-wife, then-23-year-old Stacy Peterson. 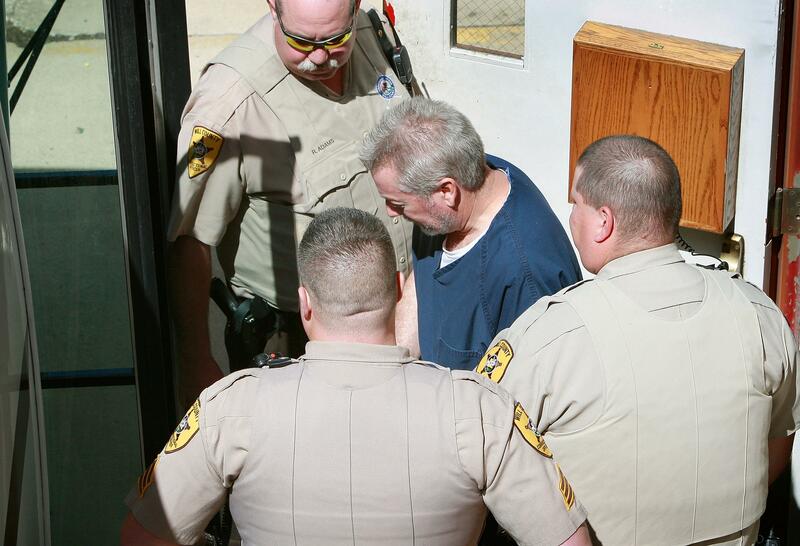 Drew Peterson, now 61, remains the only suspect in that case. His story, tabloid-ready from the start, was turned into a made-for-television film by Lifetime, Drew Peterson: Untouchable, which starred Rob Lowe and drew 5.8 million viewers for its 2012 premiere.